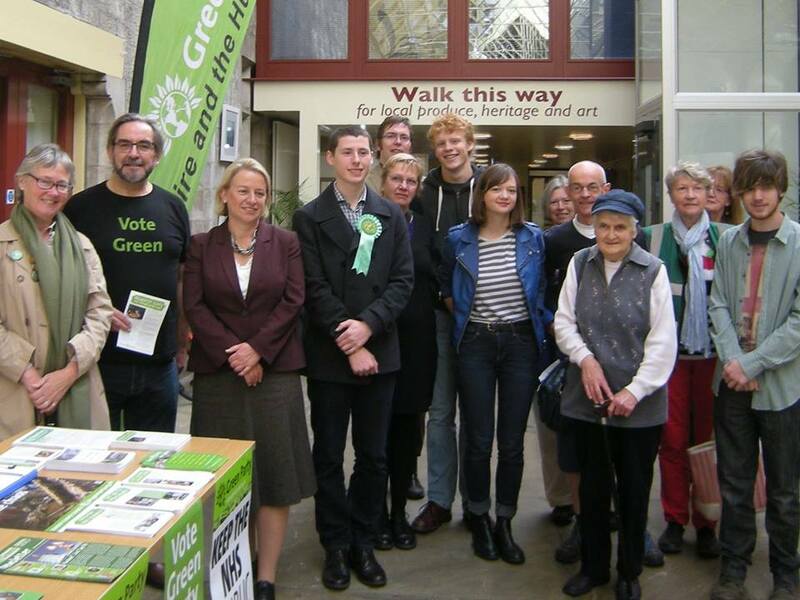 Richmond Constituency Green Party covers Richmondshire district and the northern part of Hambleton district. We put up candidates in local and parliamentary elections, and campaign on climate change and local issues such as fracking. We meet on the first Wednesday of every month at 7.30pm in the Buck Inn, Newbiggin, Richmond DL10 4DX. Come along - we will make you very welcome. To get invoved click here. Published and promoted by Dave Dalton for Richmond Constituency Green Party, both at Swale Cottage, Station Road, Richmond DL10 4LU.